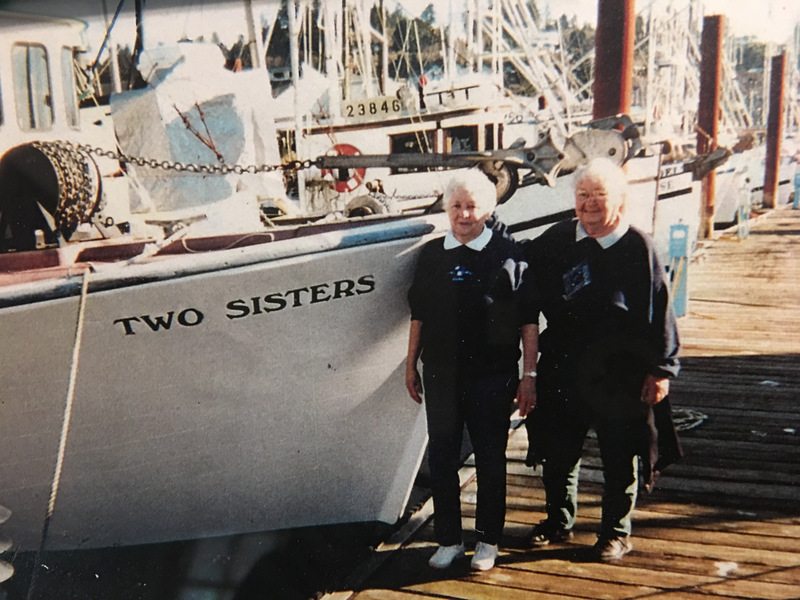 OLHD is saddened to have learned of the passing of Adele Wilder, an avid supporter and volunteer for the Milwaukie Museum along with her sister Enid. Both Adele and Enid were videotaped in an OLHD interview several years ago. Adele was a joy to be around. Our sincere condolences go out to her family. Adele was born on June 17, 1928 at our home on Briggs Avenue, as were all her brothers and sisters. She was the daughter of Maurice and Rachel (Birkemeier) Briggs. Her siblings were Enid, David, and Jack. Jack passed away at the age of two. Adele had ten aunts and uncles and thirty-one first cousins from the Birkemeier side of the family. She had six first cousins on the Briggs side of the family. Adele enjoyed growing up in Milwaukie with family reunions, ice skating on Kellogg Lake, hay wagon rides, catching crawfish in Kellogg Creek. 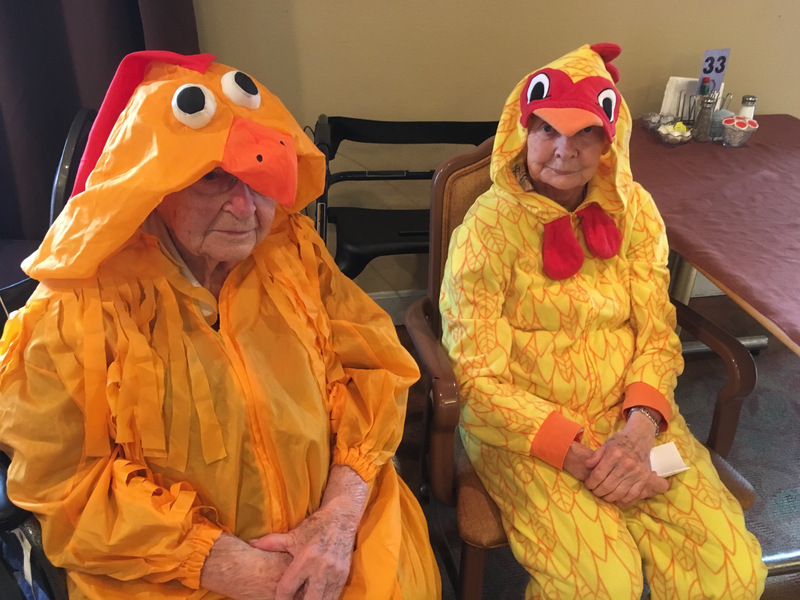 She had great memories of family picnics on her Uncle Chet McLoughlin’s farm, and family wiener roasts in the Brigg’s family backyard. Adele is survived by her sister, Enid Briggs, daughters, Paula Ewald and Becky Scott, son-in laws Mike Ewald and Al Scott, grandchildren, Nick Ewald and spouse Shelbey, Paul Scott and spouse Kirsten, and Julia Scott, great-grandchildren, Eva Ewald, Westyn Ewald, and Elijah Scott, as well as many cousins. Adele attended Milwaukie Elementary, Milwaukie Junior High, and Milwaukie High School, and George Fox University. Since there was no church or Sunday School in the Minthorne area of Milwaukie, her family and others decided to start a church and it was called Minthorne Community Church. Adele married the pastor’s son, Paul Wilder in 1954. They had two children, Paula and Becky. Later the church joined the Covenant Church, which later became Milwaukie Covenant Church. Adele was very active in the church over the years. She had charge of the cradle rolls in the community reaching many parents. She was active in Youth for Christ and the Milwaukie Youth Council. Later she was active in Women for Missions, Tuesday Fellowship, and Senior Connection. She also served for years as the church’s wedding coordinator. 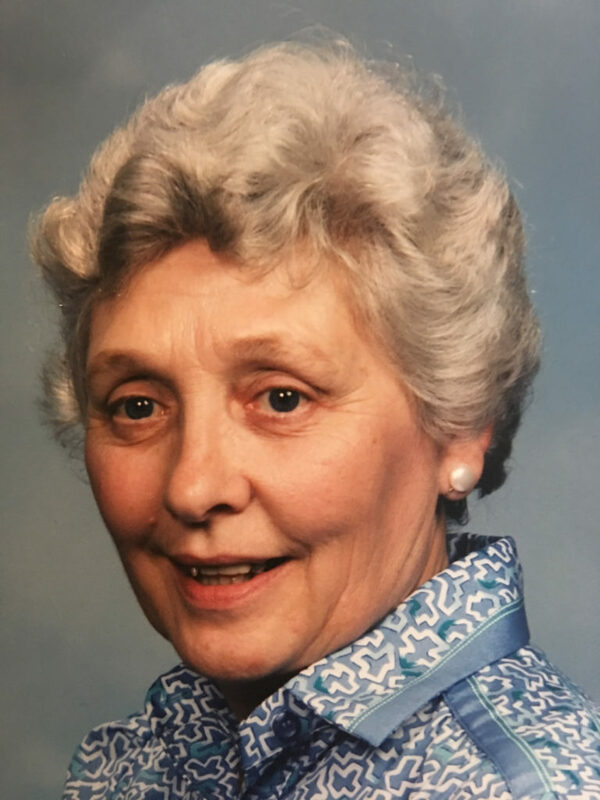 She loved gardening and was an active member of the Milwaukie Garden Club. She served two years as President. She was an active member of the Milwaukie Historical Society. She served three years as President. She worked hard to keep the museum from closing. In her later years, grandson Nick Ewald purchased the old family home. Adele moved into a cottage on her daughter Becky’s property. She later moved into Town Center Village in Happy Valley, where she spent her last days. She was greatly loved and cherished by many in the community. Adele and I attended the same church for 16 years. I loved her dearly and will miss her wonderful laugh.